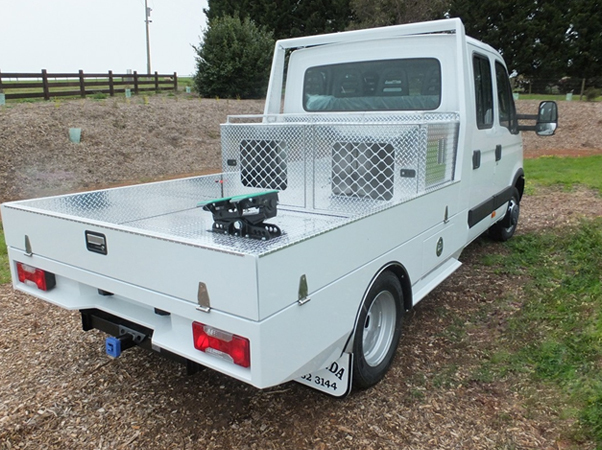 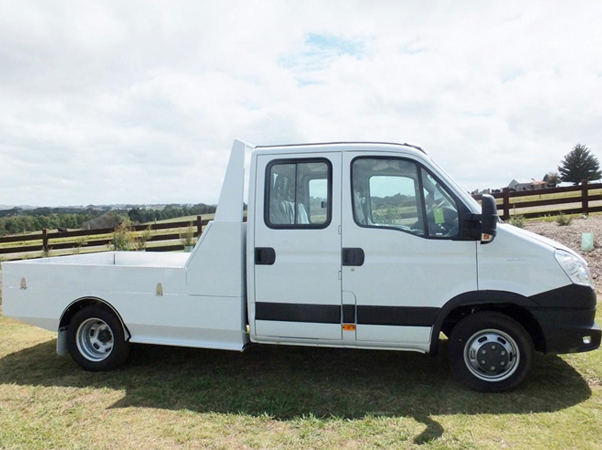 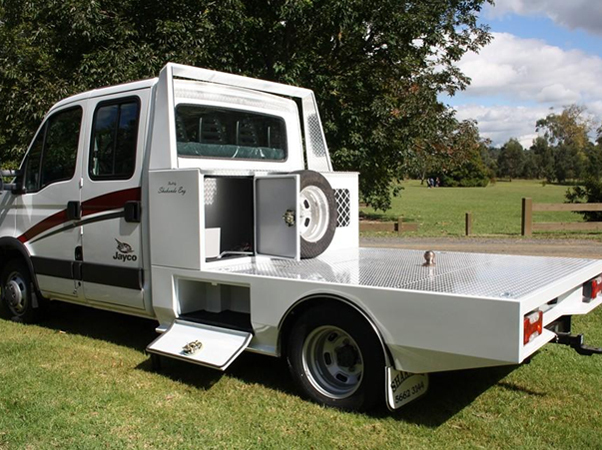 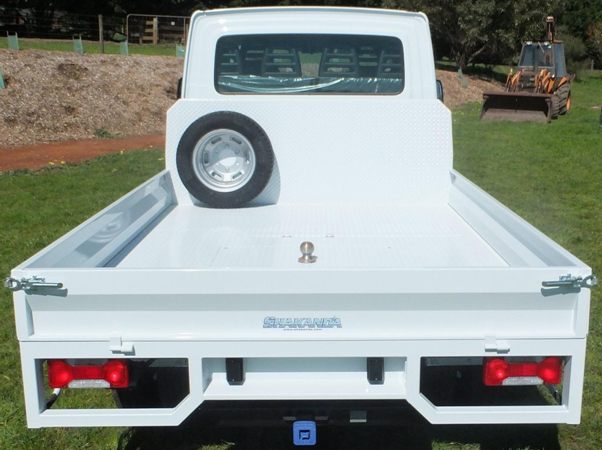 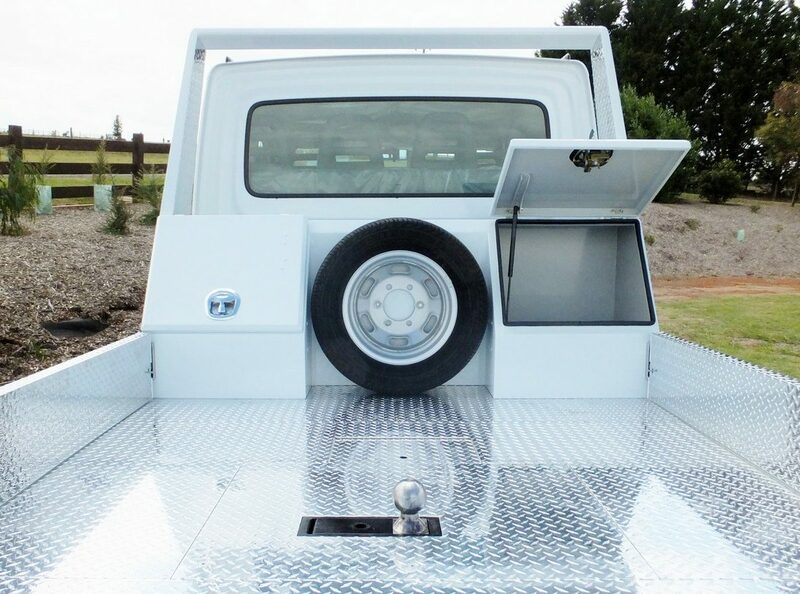 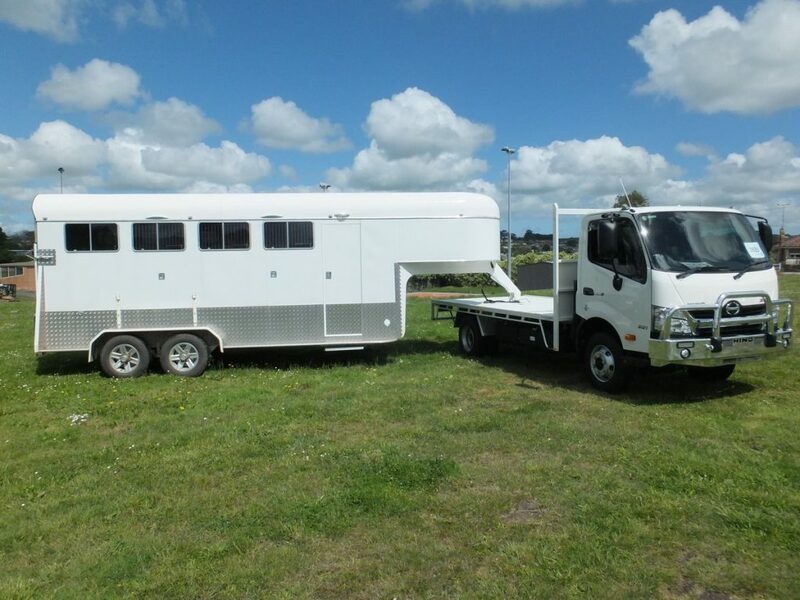 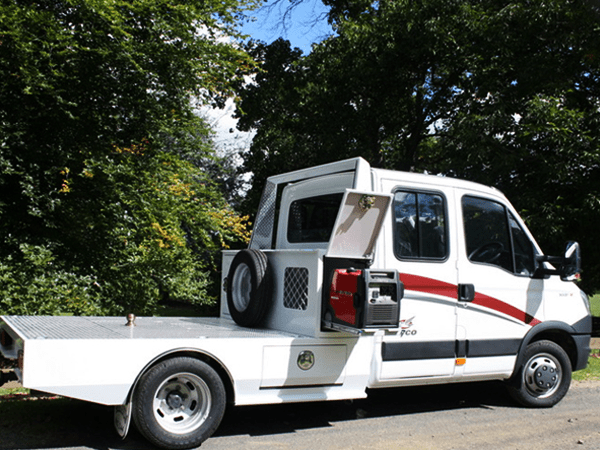 Shakanda offers fully customised Trays & Hitches for the Iveco 5th Wheeler, suited for towing & made to your requirements. 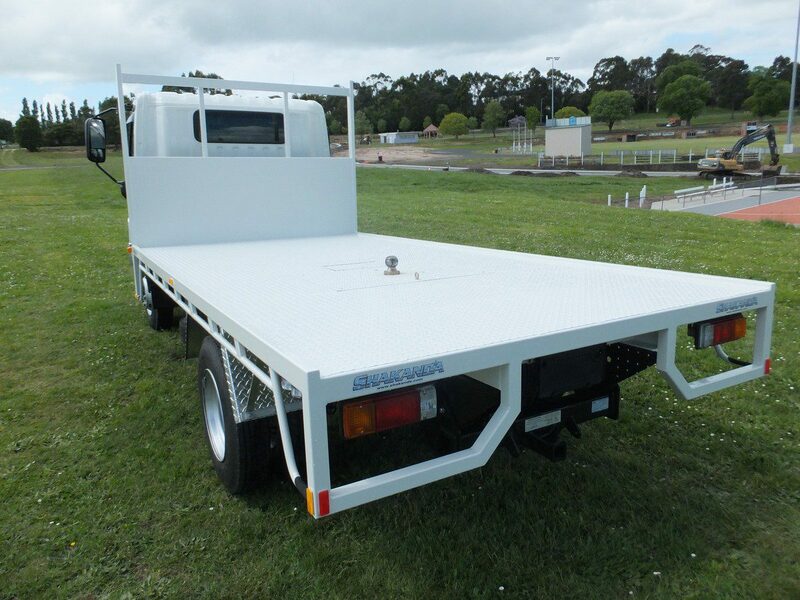 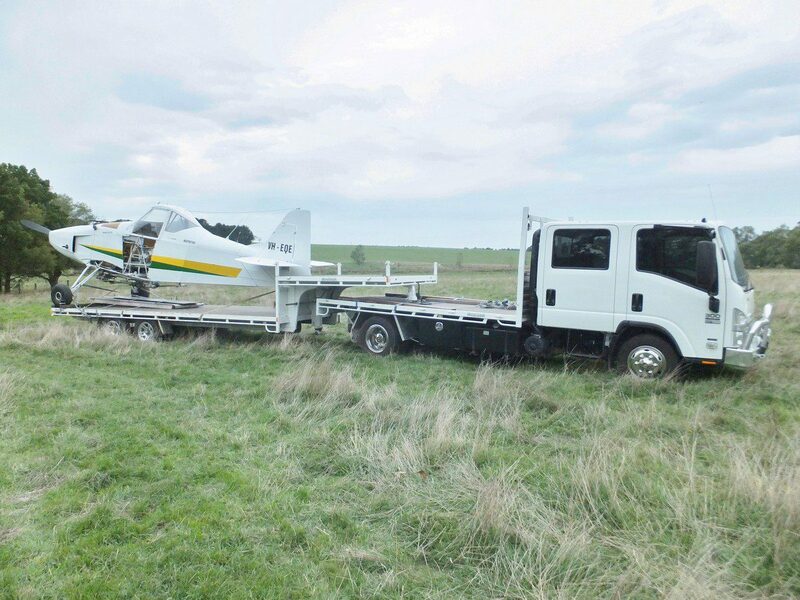 Fifth Wheel Tow Hitches rated from 3 tonne to 10 tonne. 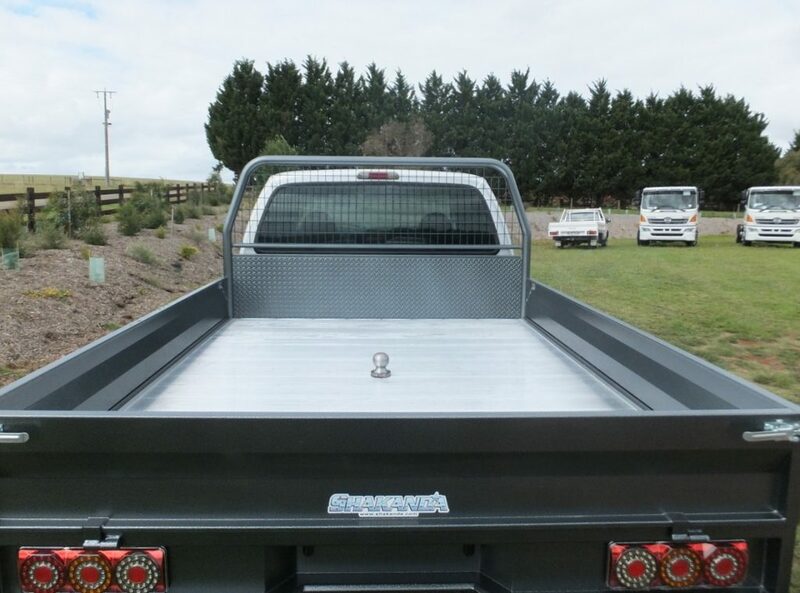 Designed to minimise weight whilst not compromising structural integrity.